If you think of Arizona and picture saguaros and sand, then here’s a fresh take on what the state has to offer. 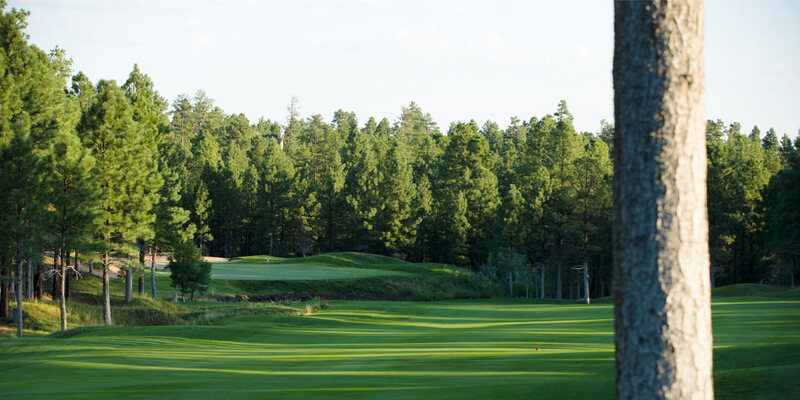 Located in the White Mountains of northeastern Arizona, Torreon Golf Club, managed by Troon Privé, is home to two 18-hole golf courses located amongst the majestic evergreens and heavily wooded landscape of the Apache-Sitgreaves National Forest. 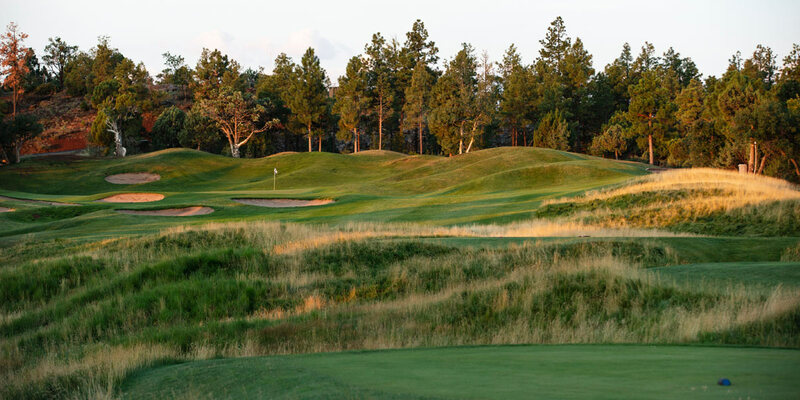 The Club’s 36 holes were built by legendary architect Robert Von Hagge. 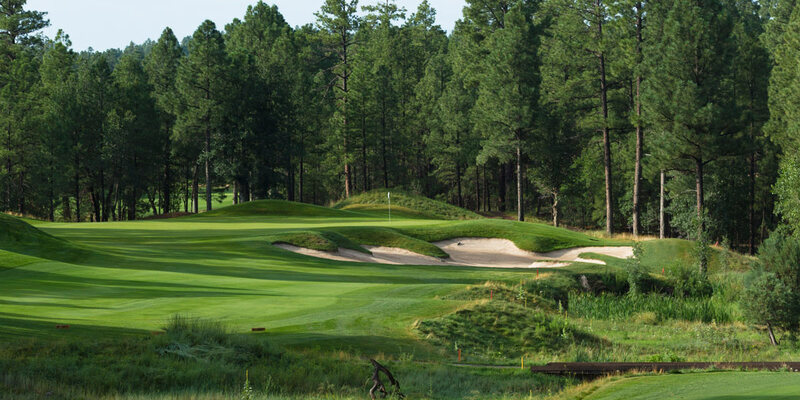 He designed the 18-hole Tower course by expertly nestling the greens amongst tall pines, numerous water features and verdant meadows. 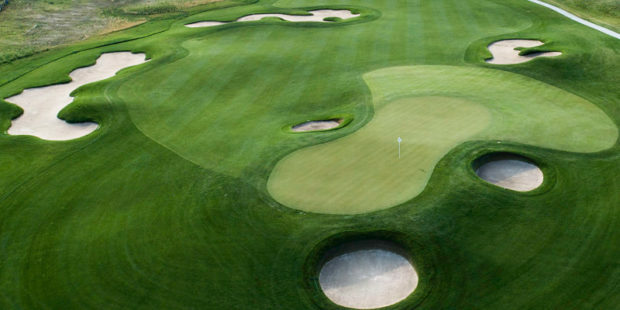 The Tower is a 7,134-yard, par-72 course. 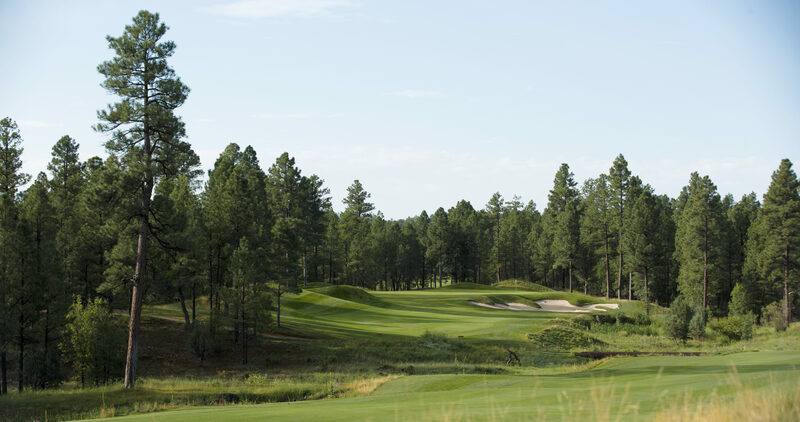 The Cabin course is a 7,148-yard, par-72 course often deemed the more difficult of the two to play. 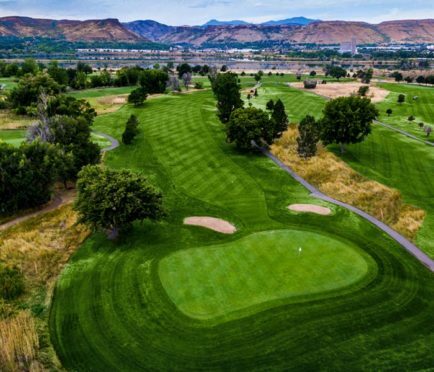 No matter which you have the pleasure of teeing off from, you are guaranteed an exceptional golf experience amid breathtaking vistas and refreshingly cool temperatures. 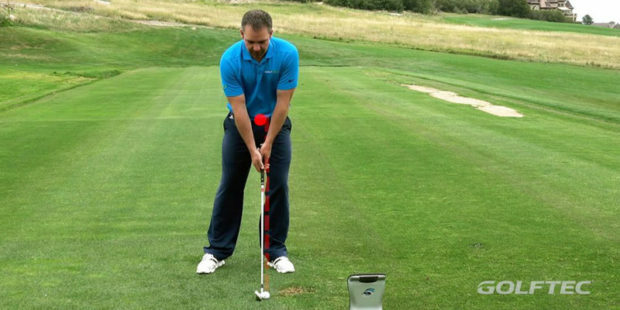 Torreon Golf Club offers something for everyone. There are plenty of family-friendly amenities, including the Family Center, where kids can play games, watch movies and enjoy crafts and sports. There is also a heated swimming pool and spa, well-equipped Fitness Center, Equestrian center, tennis and pickle ball court, children’s playground, basketball court and catch-and-release pond. If fine dining appeals to your sense of taste, there are two restaurants on the property, the Torreon Grille & Bar and Cabin Restaurant. The former overlooks the 18th hole of the Tower Course and serves a classic menu of popular favorites. Award-winning chef Spencer Gorman-Prow features weekly specials of fresh appetizers and entrees. The Cabin Restaurant is a members-only facility which is open during the summer season and located at the turn on the Cabin course. It features a rustic atmosphere with a popular outdoor patio and horseshoe pits. 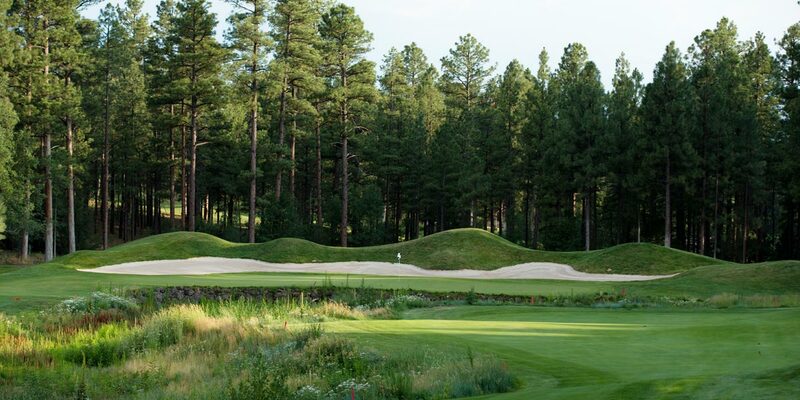 When you are ready to enjoy a relaxing stay in the majestic White Mountains, give Torreon Golf Club a call at (928)532-8000 to book a Stay and Play package. This package provides an overnight stay in one of Torreon’s cozy, mountain-decorated golf villas with member privileges. 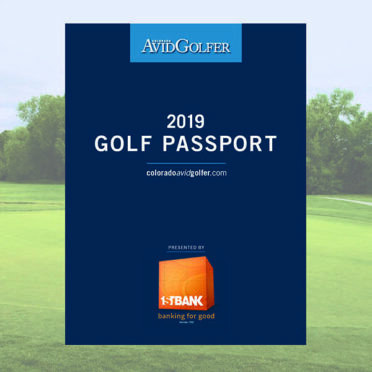 During your stay, you will enjoy full access to 36 holes of golf and all the amenities the Club has to offer, including the private Cabin Restaurant. For more information visit www.torreon.com. 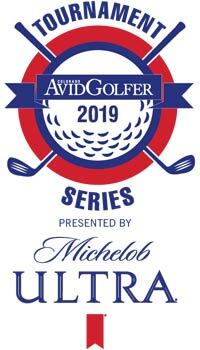 Colorado AvidGolfer Magazine is the state’s leading resource for golf and the lifestyle that surrounds it, publishing eight issues annually and proudly delivering daily content via coloradoavidgolfer.com. Follow us on Twitter, Facebook and Instagram.